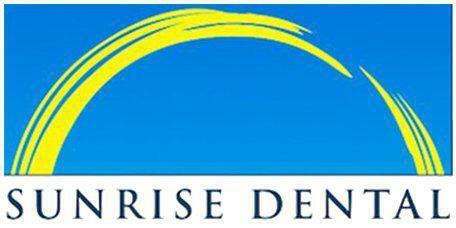 Patients from in and around Everett, Washington, have access to a variety of oral surgeries with Dr. Gary Chin and the team at Sunrise Dental of Everett. Oral surgery is used to diagnose, repair, or treat serious conditions affecting a patient’s teeth, palate, lips, jaw, or face. It can also alleviate problems due to obstructed sleep apnea, infections, or facial pain. While the removal of wisdom teeth is the most well-known type of oral surgery, there are many reasons that a patient might need oral surgery. What Conditions Does Oral Surgery Treat? An impacted tooth. This means that a permanent (adult) tooth has not yet erupted from the bone but is moving into or pushing against an adjacent tooth. This commonly occurs with wisdom teeth. Third molars, also called wisdom teeth, are the last set of permanent teeth to erupt in a person’s mouth, often not until late adolescence or early adulthood. Depending on the individual patient’s jaw, wisdom teeth are not necessary for optimal dental health and can cause problems if they become impacted or if the jaw is too small to hold them. When this happens, the wisdom teeth force other teeth out of alignment and can damage your bite and cause infection inflammation. Sometimes wisdom teeth do not erupt correctly and crowd the roots of other teeth, forcing them out of alignment, which can damage your bite. If you or your child begins to experience jaw pain, problems chewing, or headaches, make an appointment with Dr. Chin at Sunrise Dental of Everett to check on your wisdom teeth and overall oral health.